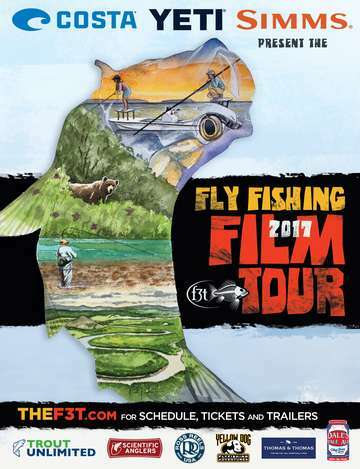 The Mesilla Valley Fly Fishers and Ardovino's Desert Crossing restaurant are teaming up to host (co-sponsor) a showing of the 2017 Fly Fishing Film Tour (F3T) on Sunday Afternoon, November 19th from 11am to 3pm at Ardovino's Desert Crossing in Sunland Park, NM. Ardovino's is one of the top restaurants in the region, and its setting at the foot of Mt. Cristo Rey provides a great view of the Lower Mesilla Valley and the Franklin Mountains.